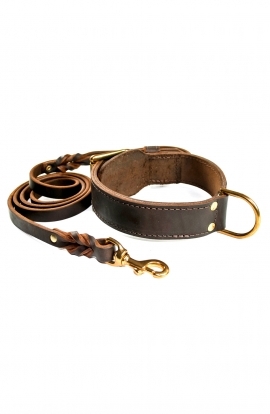 Need something special for everyday walking? 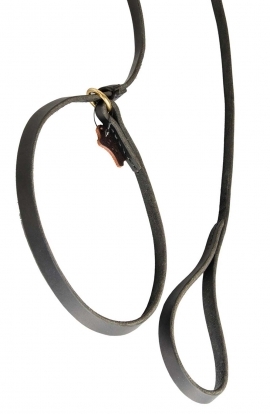 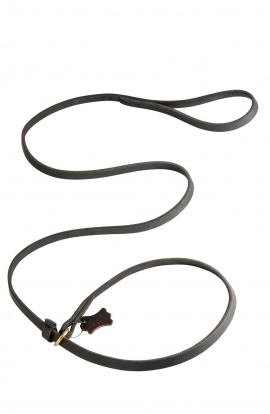 Check this Innovative Dog Slip Lead. 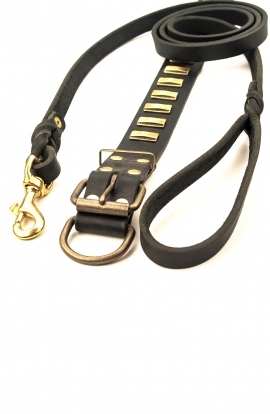 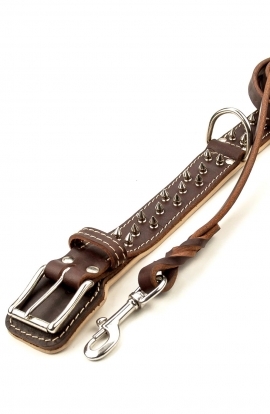 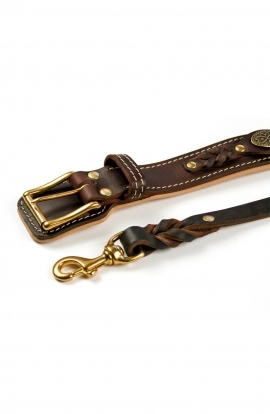 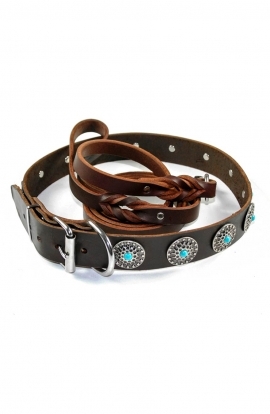 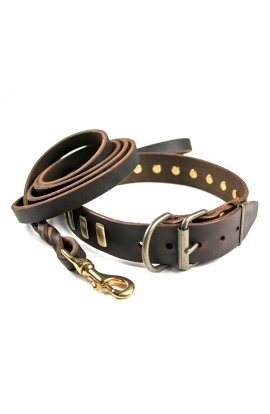 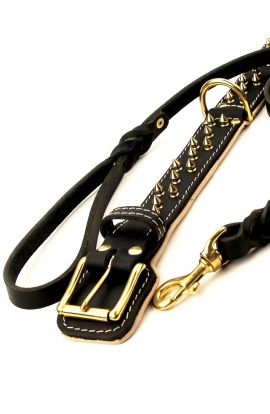 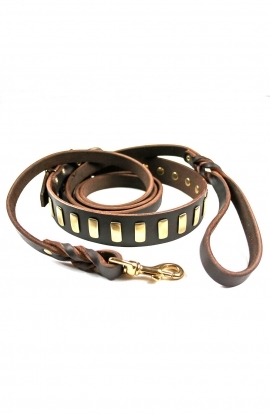 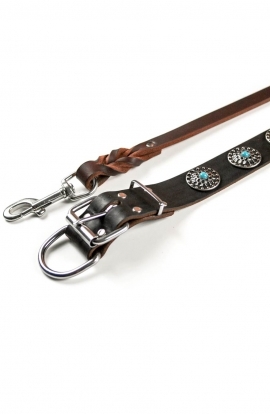 It is a perfect combination of regular walking dog leash with a choke collar. 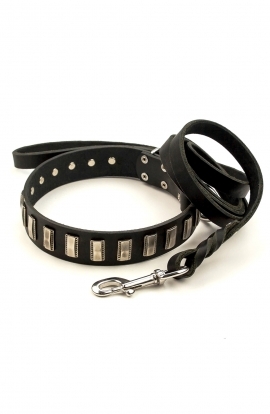 Be sure this great combo will make walking your dog easier and more pleasant both for you and your pet.